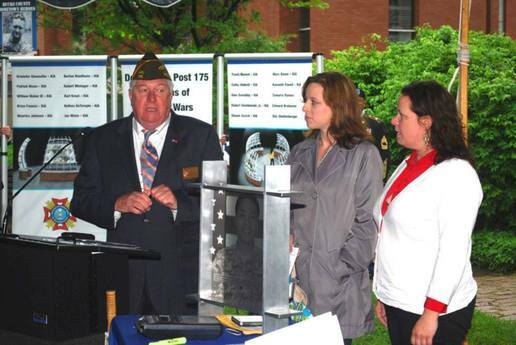 AIA Bucks County PA partnered with BCGWOT to engage the community in a design competition for a new veterans memorial to be located in Doylestown, PA. Two key members of our chapter, Lauren McHugh and Kelly DeJong (seen in picture), were vital in organizing this competition and working with the local VFW. GREENBUILD 2013 is coming to Philadelphia! Check out the GREENBUILD website link below for more information and to Register. C. Raymond Davis & Sons (CRD) recently completed a very exciting and challenging project for the Christina Seix Academy (CSA) located in Trenton, NJ. CRD developed the 70 acre campus, including the construction of 11 buildings, in just 16 months. This campus has already established its place as a valued part of the community. In addition to the school's significant investment in the futures of countless children from the area, the construction process helped to boost the local economy. CSA and CRD worked together to utilize local contractors and minority workers. The entire campus, designed by the Spiezle Group, is environmentally friendly with most of its buildings striving for LEED certification. The Seix Academy provides young children living with a single adult caregiver, beset by acute economic needs, a strong education, critical core values, and a safe environment. 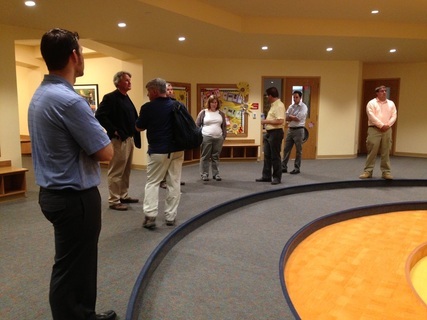 The Chapter had the pleasure of getting a presentation and tour of the facility in May.